Instructor Jennifer Johnson will discuss the health technology program. She will be joined by two of her students, senior Aby Wilcox and junior Yahsneik Nixon. 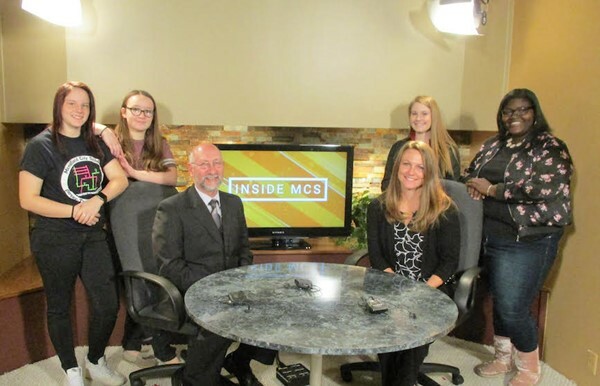 Instructor Mark Morich will talk about all that is involved in the interactive media program. Joining Morich will be senior Alyssa Debo and junior Zoe Williams, anchors of Senior High’s morning in-school TV news and announcements.